If you are already living “smart” with all kinds of connected devices in your home, then you may feel like you are living in the future already. The only thing you are missing is a flying car… And a smart garage door to match. It may very well be time to fix both, but we’re not sure about flying cars, yet. However, we definitely know all about smart garage door technology. Today, we’re going to talk about one of the best brands in smart garage door tech that many people already use. We will talk about what Skylink’s ATOM garage door opener has to offer you and your home. You may be surprised or you may not. This piece of technology is revolutionary when it comes to garage door openers. Being able to toss out your old garage door opener and its remote truly feels like a good thing. How many times have you lost or broken that remote? Probably a few times too many. Now you can open your garage door with a plethora of devices. From your computer to your iPhone, even your tablet! You might even be able to open your garage door from your smartwatch here soon. It makes it all so easy. This may seem like a security flaw, but it really isn’t. You still have to have your information to access your garage door opener, just like all the other smart appliances and devices in your home. 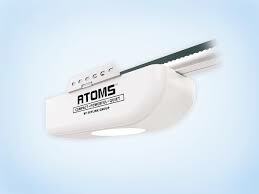 These “Smart” garage door openers or ATOMs can also be easily linked to other devices in your home. The IFTTT technology allows them to connect with lights in your home. When you get home at night and your garage door opens, the connected lights will also turn on. This also makes home security a little better. You can also get notifications of when your garage door opens. So if you’re not at home, it opens and you live alone… You will know that it is probably a good time to call the police. There is so much great technology at your fingertips these days and this is just another piece of it. If you already have a few smart devices in your home that you like, then do not hesitate to get this one, too! We can safely say that you will love it! Have A Pro Put It In! This is a beautiful piece of new technology… Do you really want to risk making a mistake when installing it? Have one of the professionals from Clarks Garage Door & Gate Repair put it in! 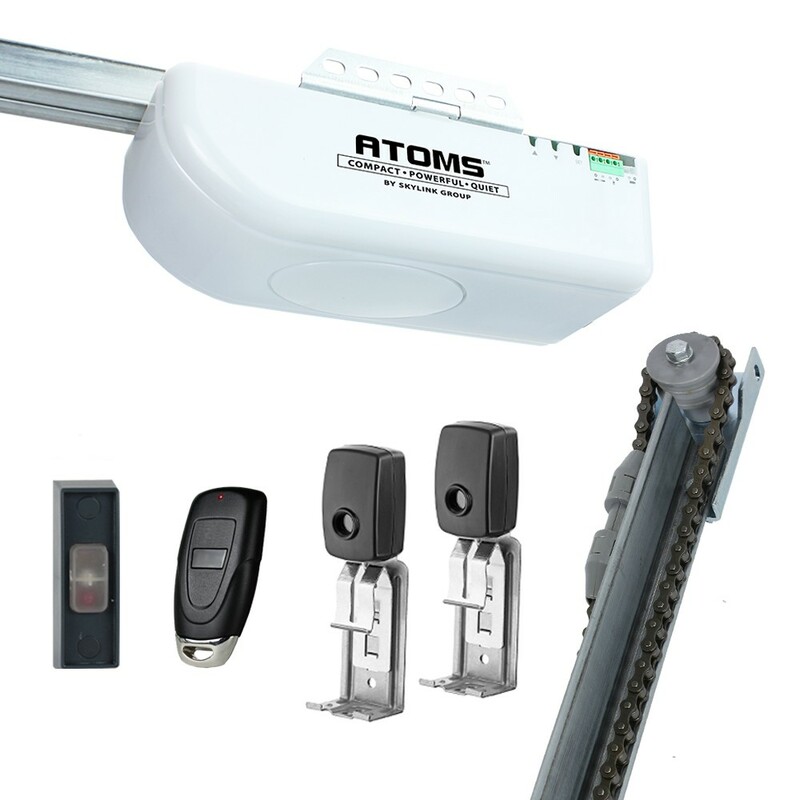 We have been handling the new Skylink ATOM garage door openers since they came out. All you have to do is call (877) 622-8183 and we will have it put in for a great low price. We can even help you purchase one at a great price. 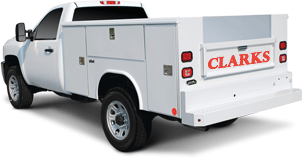 Remember, Clarks Garage Door & Gate Repair is just a phone call away!